Sometimes life throws a curveball and forces us to change our game plan. 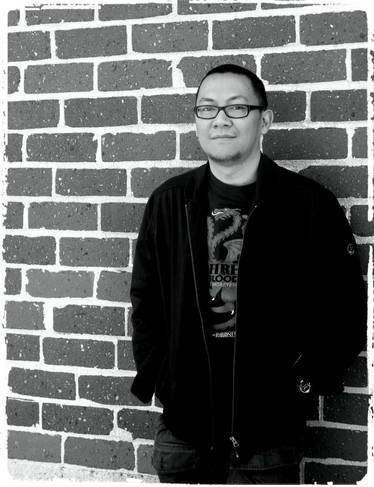 From being a hotel reservations team supervisor to a food listing website owner, our FBP 153 guest just kept on opening doors of opportunities until he finally found what works. 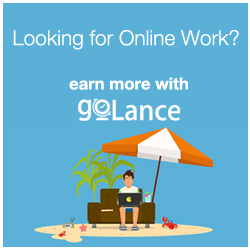 By 2018, Julian Canita is now the go-to person for Facebook Advertising in our freelancing community. 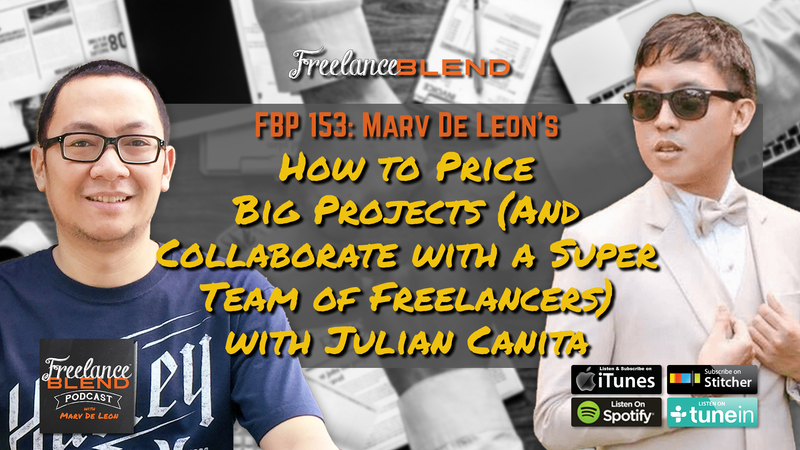 Julian and I teamed up last year for a Facebook Ads workshop and realized that we enjoy working with fellow Pinoy freelancers. Most of us have experienced this: client hires you for service X and during the course of time, asks you if you can provide service Y too. As the client proves that they can trust you, the more they would like to work with you regardless if the field is not your expertise. While most of us will accept the responsibility and learn about the task along the way, in FBP 153, we encourage you to refer an expert friend instead. 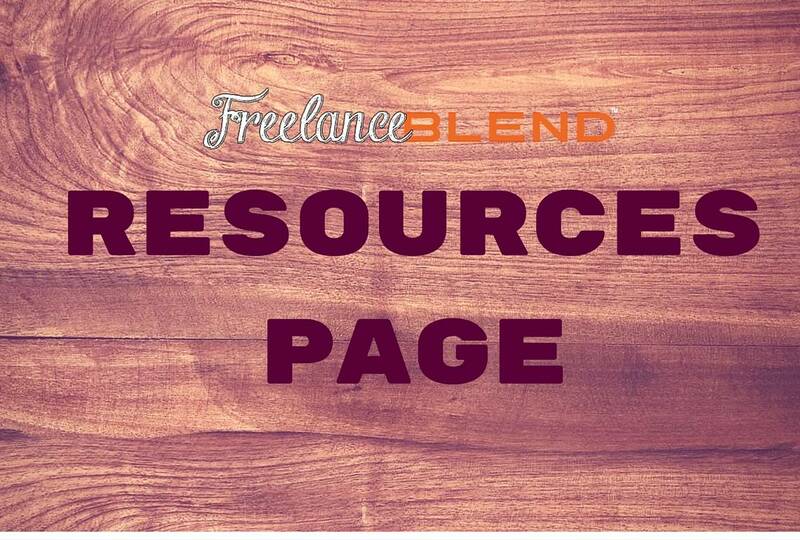 Aside from tips on how to work with other freelancers, we’re also giving you a sample pricing proposal guide when working on big projects involving multiple freelancers. 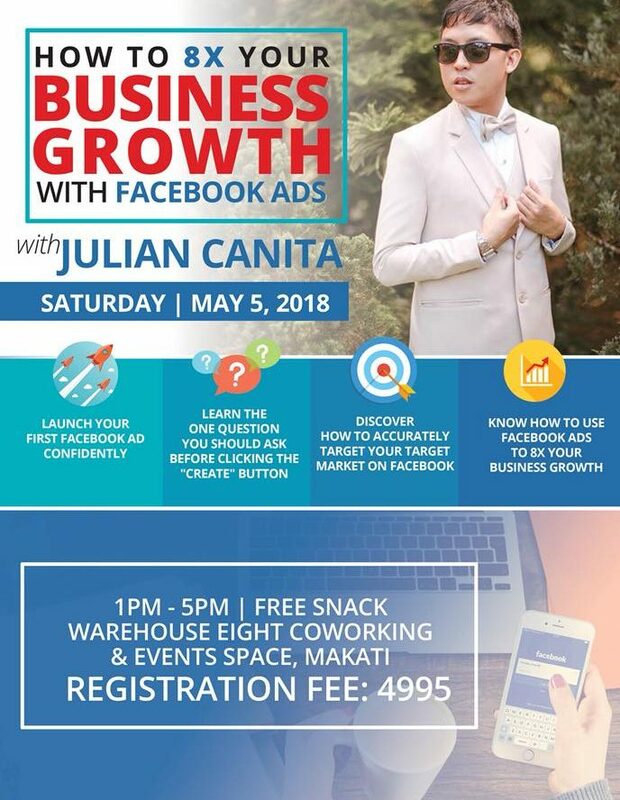 And since we are talking about collaborating with others and helping out the freelancing community, here’s a bonus: Julian is giving a 20% discount to his Facebook Ads Basics workshop on May 5th at Warehouse Eight Coworking Space in Makati. This Blenders special will only be available within two days from the time the podcast is published. Hurry and book your tickets via bit.ly/JCBlenders to get the discount. What do you think about the pricing strategies we shared? Leave a comment and let us know! 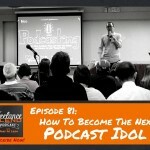 bit.ly/JCBlenders – Use this link to sign up for Julian’s Facebook Ads Basics workshop to get 20% off! If you know someone who can benefit from this workshop, tell them to sign up via this link too. The goal is to get your first Facebook ad running during the workshop itself. Participants will walk away with new knowledge that they can immediately apply in their business. 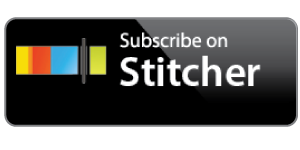 Listen to us the Freelance Blend Podcast, now on Spotify. 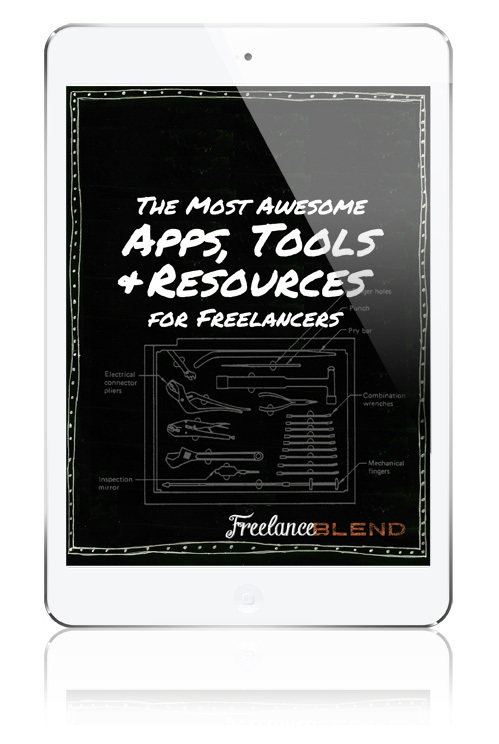 Follow us at www.freelanceblend.com/spotify! 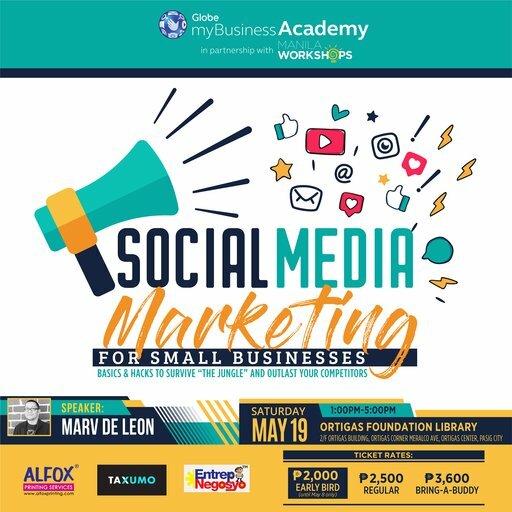 Learn social media marketing basics and hacks in Marv’s Social Media Marketing for Small Business workshop on May 19. 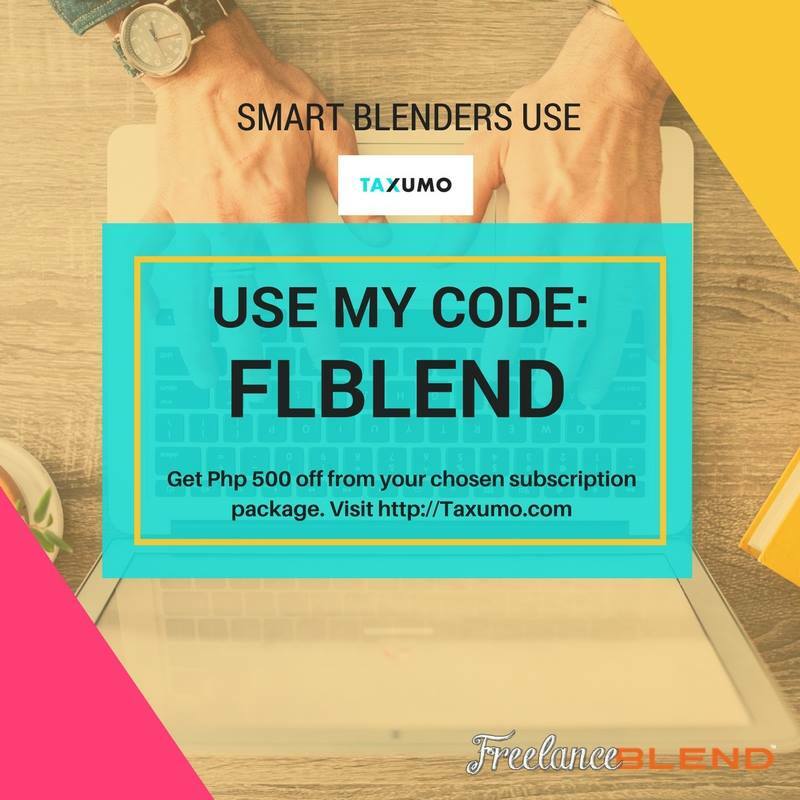 Get an additional 20% if you sign up using the promo code BLENDERS at www.manilaworkshops.com/smm2018.